How Clean Are Your Ducts? Will Your Home Pass The Blower Door Test? Originally designed for old New Orleans historical homes over 25 years ago, Magnetite® Windows are now installed all over the country, from residential applications to hotel and government buildings. Proudly installed by Diversified Energy, these windows are practically invisible, yet they insulate against the outer elements while maintaining the interior conditions better than any other insulating alternative. Magnetite® Windows use the same insulating principles as your refrigerator door. The patented magnetic edging secures a clear sheet of optical grade, virgin acrylic inside of the edging. This magnetic edging is then secured magnetically against a metal frame, which is installed on the interior of your existing window casing. DID YOU KNOW? 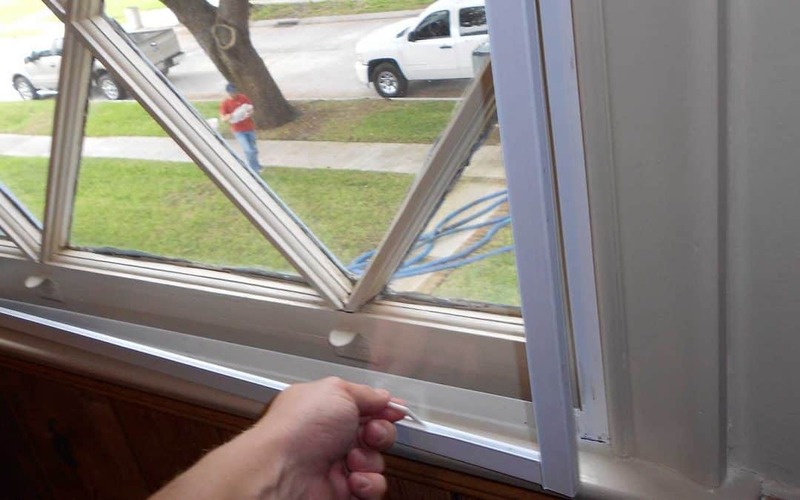 Magnetite® Windows are approved by the New Orleans Energy Smart Program and may qualify a homeowner for a rebate. Magnetite® Windows are also endorsed by the Alliance for Affordable Energy and may be installed as an energy efficiency improvement that does not compromise the historical value of the home.